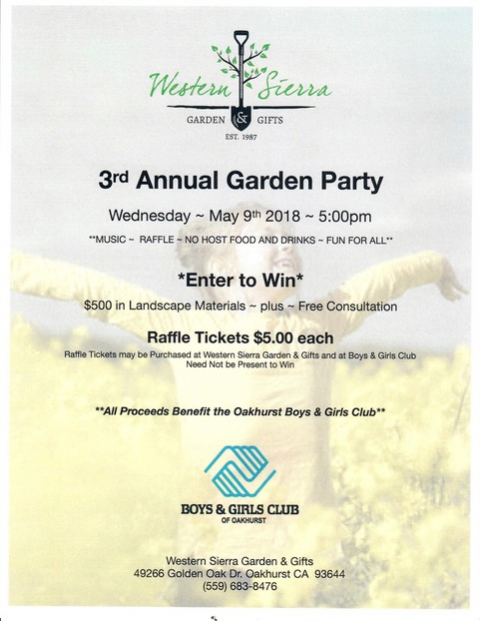 OAKHURST — Here’s an invitation to an evening with friends and neighbors, a little vino in the glass and vine in the dirt — all for a good cause: stop by Western Sierra Nursery on Wednesday, May 9 at 5 p.m. for the 3rd annual Garden Party to benefit the Boys & Girls Club of Oakhurst (BGC). The evening is set to include music, a $5 raffle, no host food and drinks, and fun for all. 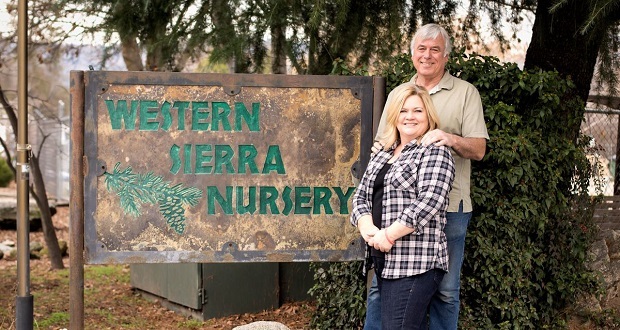 Dianna and Jeff Conaway are the owners of Western Sierra Garden and, when they purchased the business early in 2016, the couple knew they wanted to make a difference in the community. “We picked the BGC because we wanted to do something our son would have liked,” explains Dianna. The couple supports the BGC’s efforts as one way to honor and remember son Brandon, 18, whom they lost to an accident in 2012. Brandon loved kids’ causes, and so do Dianna and Jeff. The inaugural event drew a small crowd, and ultimately the Conaways donated $1000 to the club in 2016. 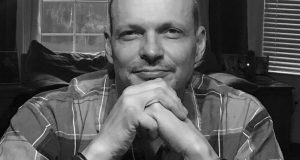 Last year, the Garden Party was a big hit and the community helped to raise some $4000 for the nonprofit organization, which supports a huge and ever-growing number of youth in town. Dianna says people set up chairs for the garden party, brought their four-legged friends on leashes, and everyone had a great time. People donate beer and wine and treats, and all the proceeds to to the BGC. There’s also a raffle — the grand prize is a $500 gift certificate to Western Sierra Nursery, with a complimentary landscaping consultation from Dianna at the winner’s home or place of business. From yoga classes to hummingbird feeders and all kinds of goodies donated by good-hearted locals, the $5-per-ticket raffle is another way to support the club. BGC members will be at the door selling tickets and the lucky ones need not be present to win. Win-win.